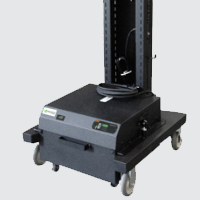 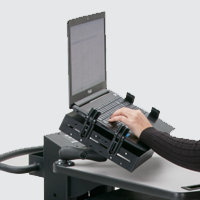 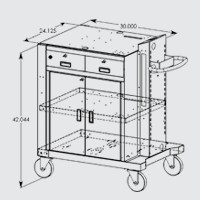 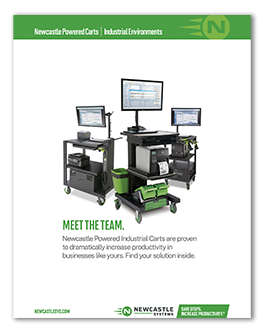 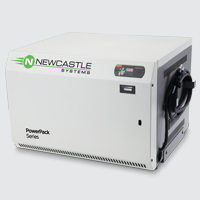 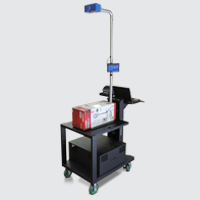 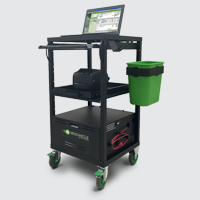 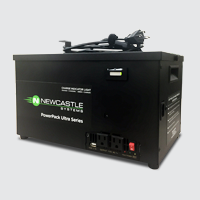 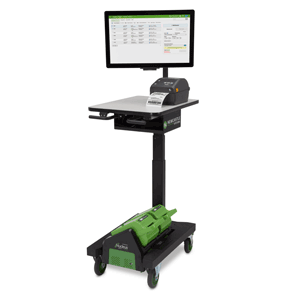 Turn every worker into a SUPER worker with a mobile powered workstation by Newcastle Systems. 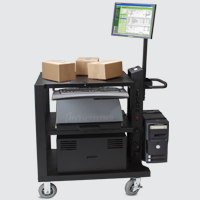 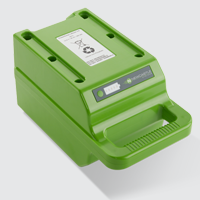 Our product can be easily integrated into your current processes to improve productivity immediately. 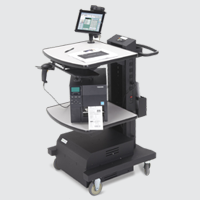 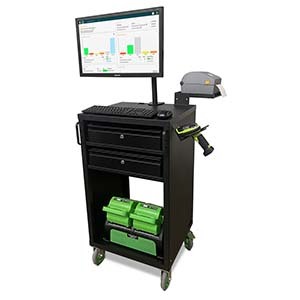 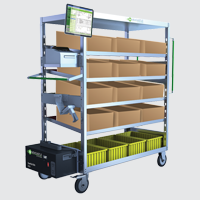 Replacing stationary desks with mobile powered workstations will significantly impact efficiency by eliminating costly footsteps.